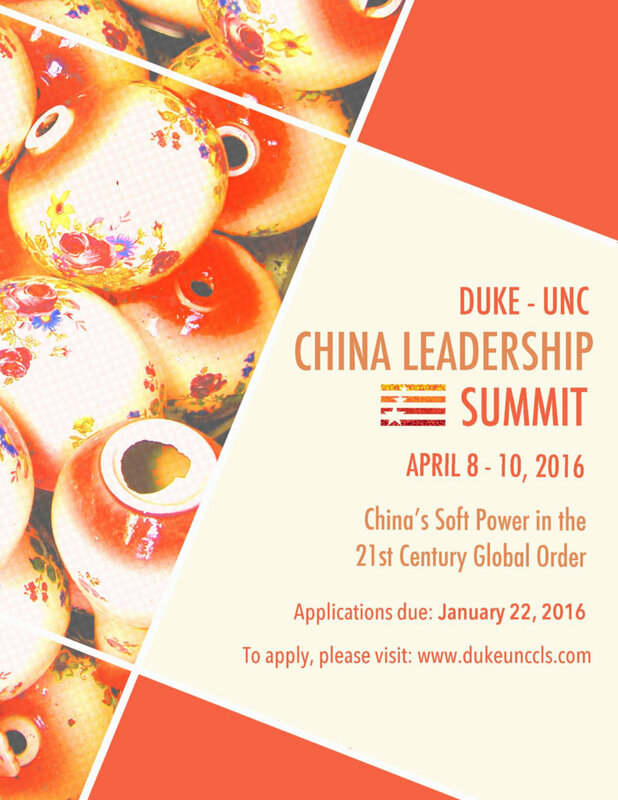 The China Leadership Summit (CLS) is a three-day conference hosted each spring at Duke University and the University of North Carolina-Chapel Hill. 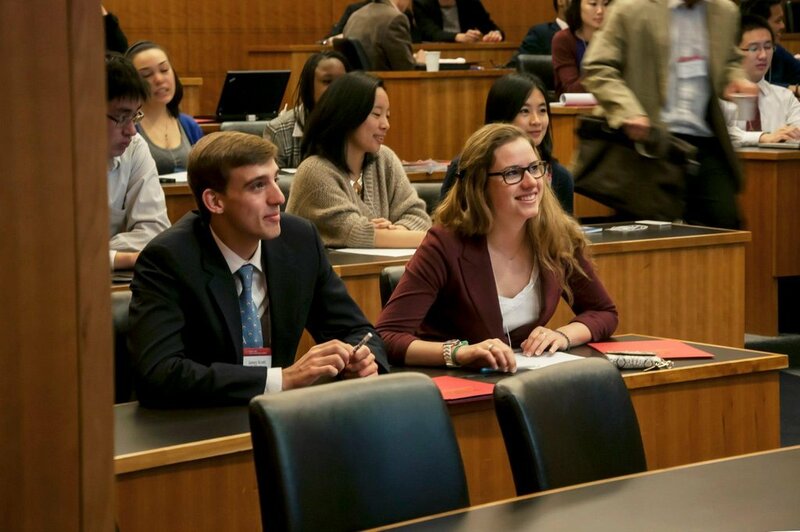 The twin objectives of the China Leadership Summit are to promote greater understanding of China, while fostering a collaborative environment in which delegates can emerge with resources and contacts as future leaders in U.S. - China relations--first as undergraduates and later as academics, government officials and businessmen. As China rises to become one of the world's most influential powers, the US and China play increasingly important roles in world politics and global economic policy. However, due to significant linguistic, cultural and political differences, a lack of mutual understanding stands in the way of fruitful cooperation between the US and China. 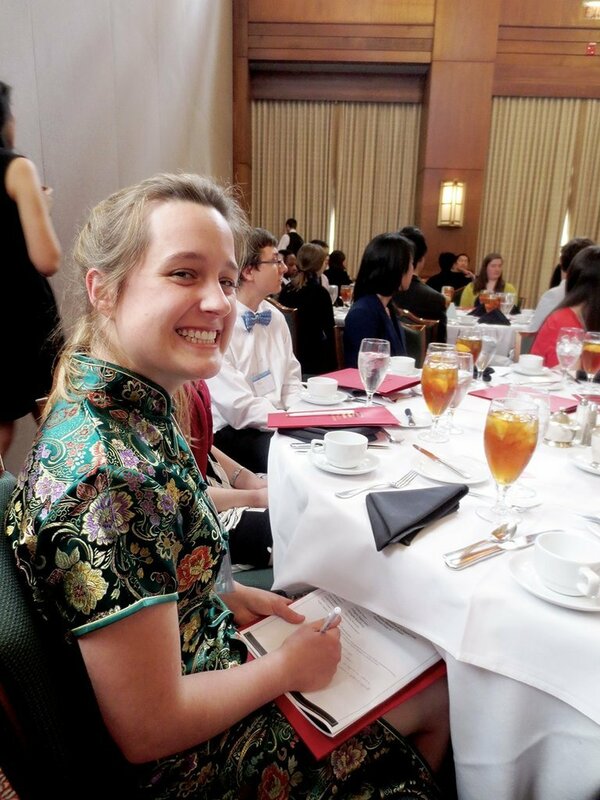 The founders of the China Leadership Summit identified a lack of opportunities to enhance this much needed mutual understanding outside of the classroom. 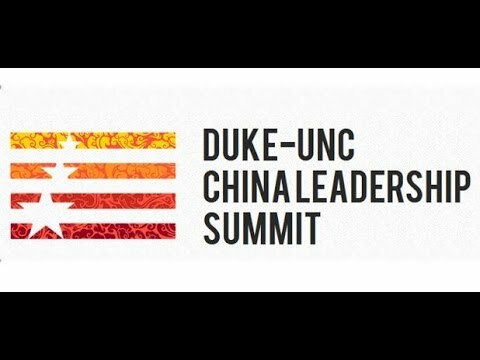 The China Leadership Summit shapes future leaders of the Sino-US relations who are equipped with the knowledge and connections they need to be successful. 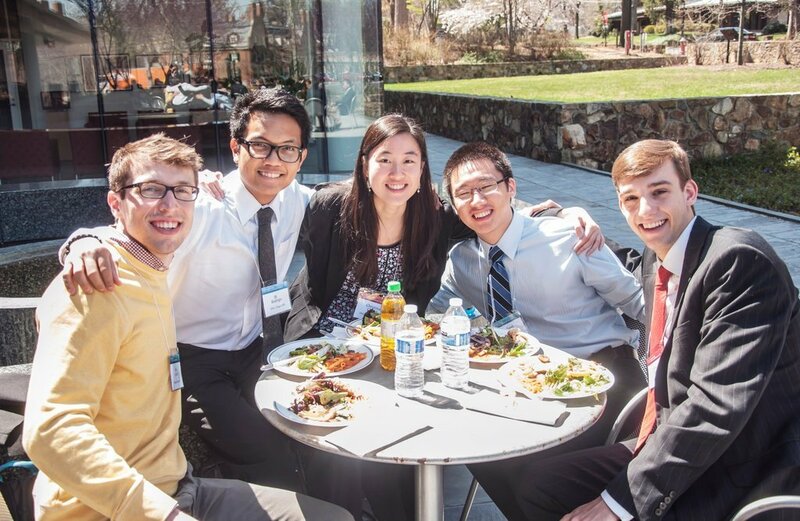 We give student delegates access to experts in the field of Sino-US relations, such as Thomas Christensen, the Director of the China and World Program at Princeton University and Han Dongfang, the founder of the China Labor Bulletin. 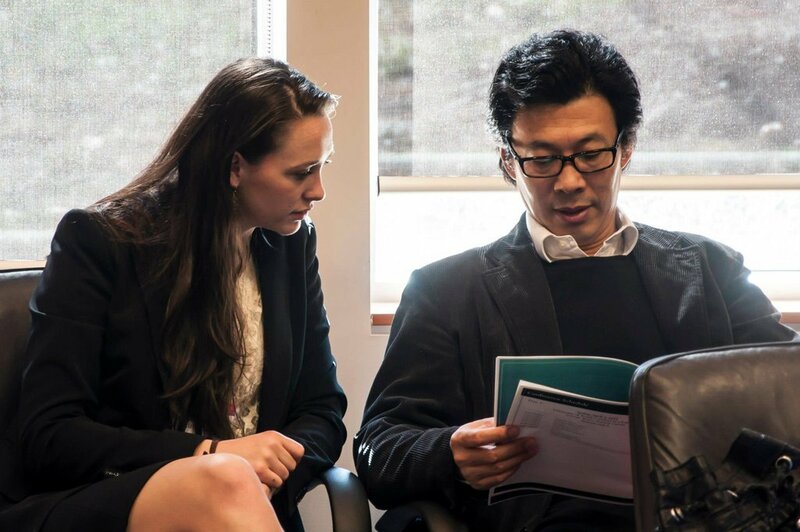 We also hope to facilitate connections made among delegates, speakers and sponsoring organizations. 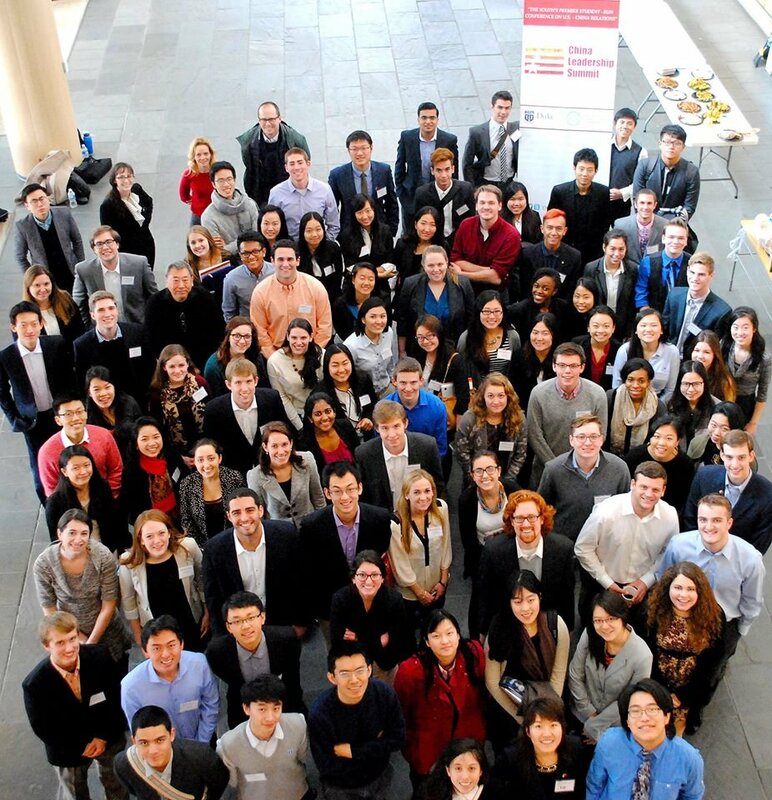 CLS aims to generate interdisciplinary interest and discussion, create opportunities for research presentation and collaboration, and present networking opportunities to explore potential careers and other China-related opportunities for delegates and attendants. 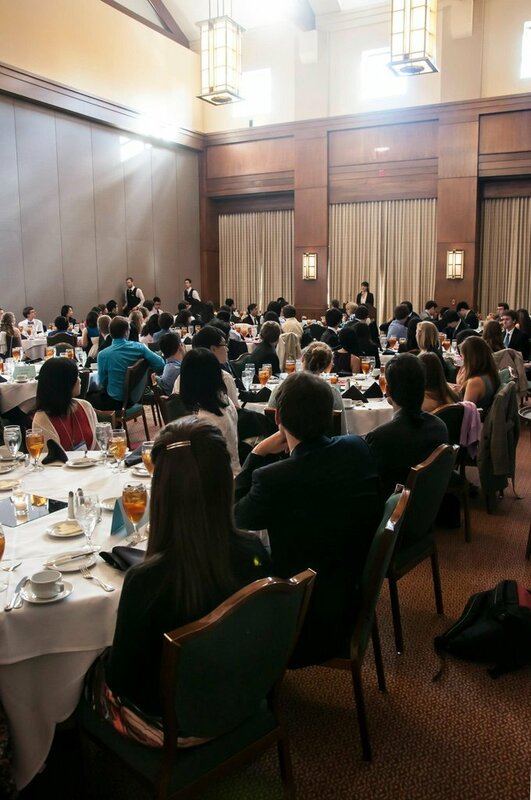 The conference will create a networking platform for student leaders on college campuses to discuss issues related to the growing US-China rivalry and present and collaborate on innovative ideas for tackling future issues. 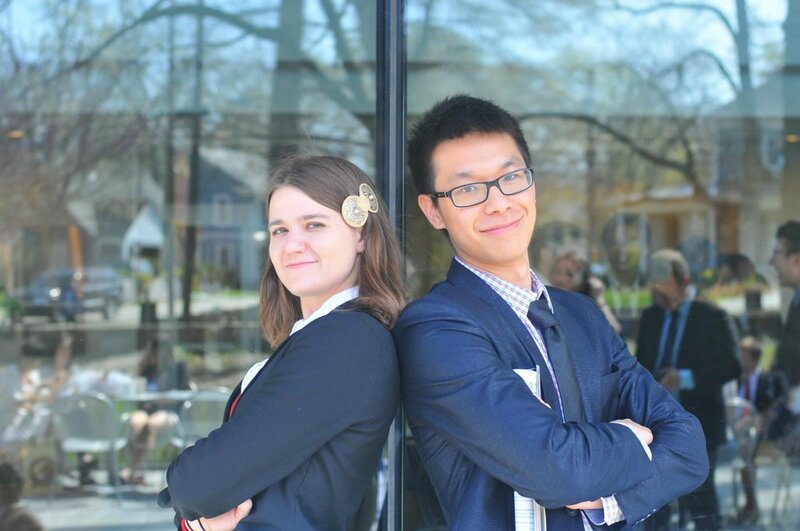 Find another project in United States or in Education that needs your help.